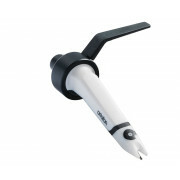 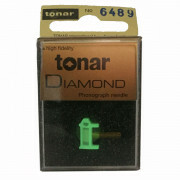 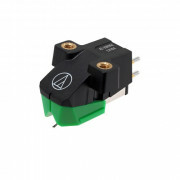 We have cartridges, cartridge cases and replacement stylus all at great prices from brands like Numark, Audio Technica and Stanton to suit your needs. 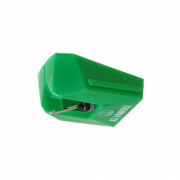 Our cartridge carry cases are durable and watertight to give ultimate protection to a DJ on the go, the Shure MCC turntable cartridge carry case comes with a hard plastic cover and allows up to 4 cartridges to be stored at once – at a fantastic price. 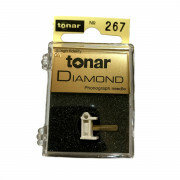 We also stock a great DJ cartridge accessories pack compatible with M44G and M447 cartridges, complete with mounting hardware, head-shell wires, screwdriver and cleaning brush – as well as a stylus guard! 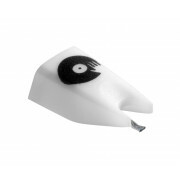 Everything you need here online or in our Westend DJ store. 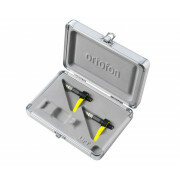 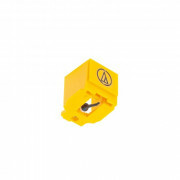 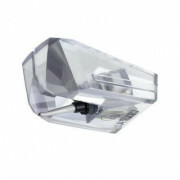 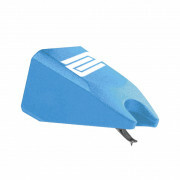 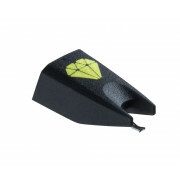 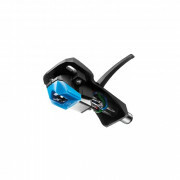 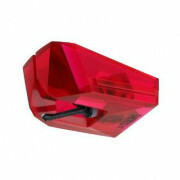 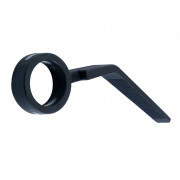 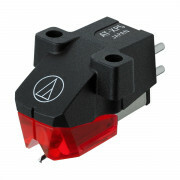 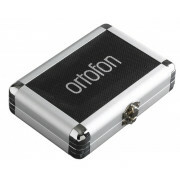 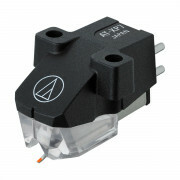 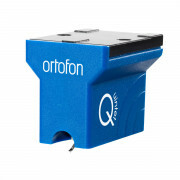 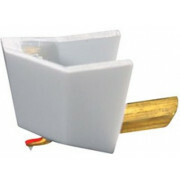 Our massive selection of Ortofon cartridges for sale, come in a wide range of sizes and prices from affordable purchases like the world famous Orotfon Concorde Pros turntable cartridge, with such simple use you just need to plug it in the place of your deck’s head-shell and you are ready to go. 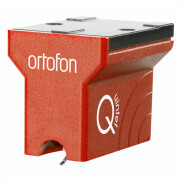 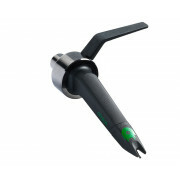 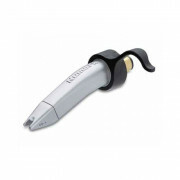 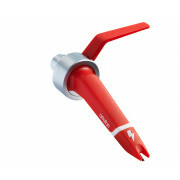 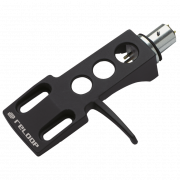 The Ortofon Concorde Scratch cartridge is perfectly built for today’s scratch DJs, with a high sound quality and ultra-low record wear at high tracking forces – it’s perfect for the club environments and perfecting your scratch beats.